In QuintaDB you can easily split your big form into several smaller forms and join their logic using a Redirect URL option. 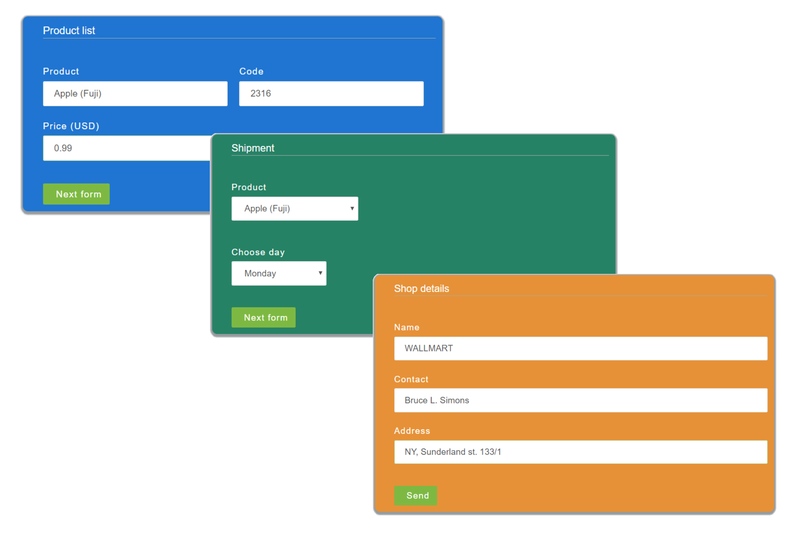 Simply create three forms, customize them. And update settings one by one. 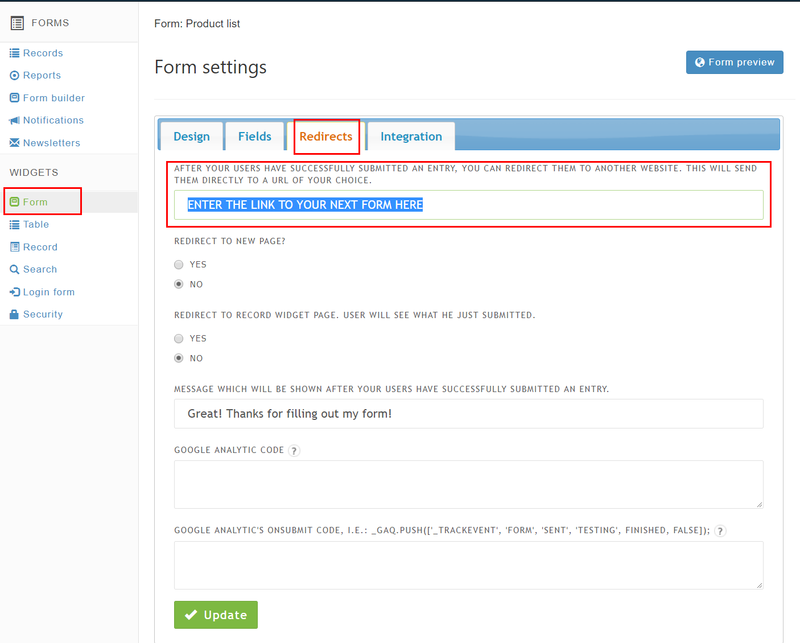 For the second form use the third form direct link. Splitting complex forms can be done not for all the forms. So, please, be careful before you move to paginated forms, do not delete your previous big one. Hope you've found it useful! They can do it using LQE feature or Allow End User edits option. Let say a user fill out a survey and there is a thousand users with a login and a password. How can they edit/update this file?